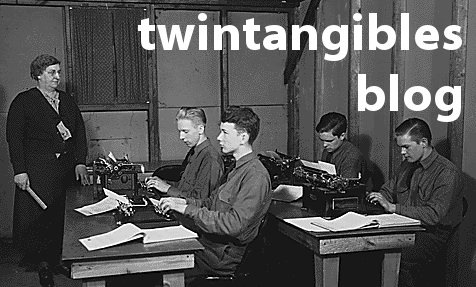 twintangibles is a management consultancy. We help organisations solve problems and create value using the crowdeconomy. Our expert advice and guidance on crowdfunding, crowdsourcing, knowledge management and transfer, innovation, collaboration can transform your organisation. 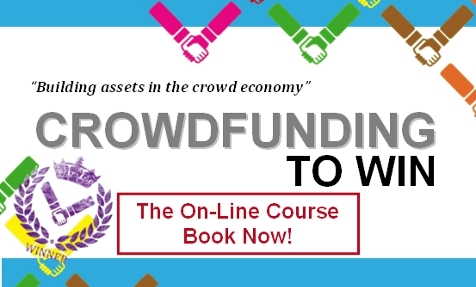 We think our on-line Udemy course "Crowdfunding To Win" is the best preparation available. It tells you how to asses and build a crowdfunding campaign that is right for your project and delivers much more than just money. Becoming an Appointed Representative (AR) can accelerate and ease your path to becoming a P2P platform. We spoke to well established and fully authorized platform Rebuilding Society about their approach. Our consultancy services include expert advice and strategy development in crowdfunding, crowdsourcing, crowdassets, knowledge management and transfer, collaborative consumption and open innovation. We undertake commissioned & self initiated research. Many of our reports are made public and topics have included crowdfunding, social media, crowdassets and open innovation. In the course of our work we create resources that others find useful. Many of these are shared under creative commons licences and are accessible to anyone.